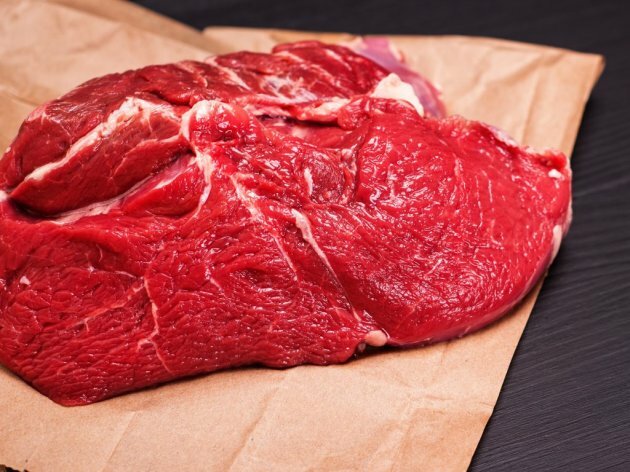 The first 20 tons of beef will be shipped from Serbia to Turkey today, whereby the practical implementation of the free trade agreement, with export quotas of 5,000 tons a year, begins, the Ministry of Agriculture told Blic. The trucks carrying meat are expected to head for Turkey this evening, following all the customs inspection procedures. After the long preparations, Serbian beef will thereby become available in the market of 70 million citizens and it is believed that it will be able to win Turkey over with its quality. The export entails fresh, chilled or frozen beef, Tanjug reports, citing Blic. The newspaper's source from the Government of Serbia says that this is a very important job for Serbia and that the state has ordered for there not to be any slip-ups in its realization. – All the check-ups in the entire chain have been performed. The state is even involved in the selection of the head of livestock. Seventy have been selected and their net weight amounts to 20,400 kilograms. This is the first turnus to be sent to Turkey and it would not be good for any kind of mistake to occur. All the veterinary examinations have been performed, and the sanitary inspection previously examined all the facilities of the meat packing plant in charge of the realization of this job – the Blic source says. As he said, the cattle has been selected from all corners of the country, but the majority has been bought from the Zlatibor farmers. He added that Serbia had prepared everything in the shortest amount of time possible and that Turkey had selected the Cajetina meat packing plant to prepare the meat, as they had determined that it met all their standards. – Around 100 animals should be slaughtered there daily. The free trade agreement also envisages duty-free export of other products, such as raw and refined sunflower oil, but also sunflower seeds. It also includes the export of soybeans, animal feed and dog and cat food – the source said. It is added that Turkey had also approved the export of manti from Serbia, but also that the existing quotas for the export of peas, beans, string beans, sweet corn and prunes were to double.